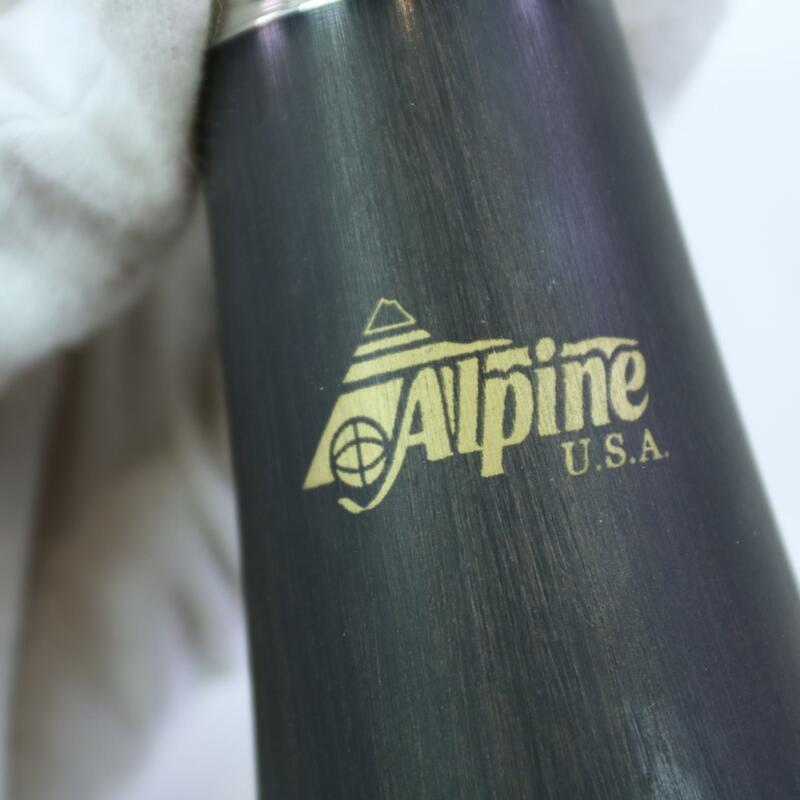 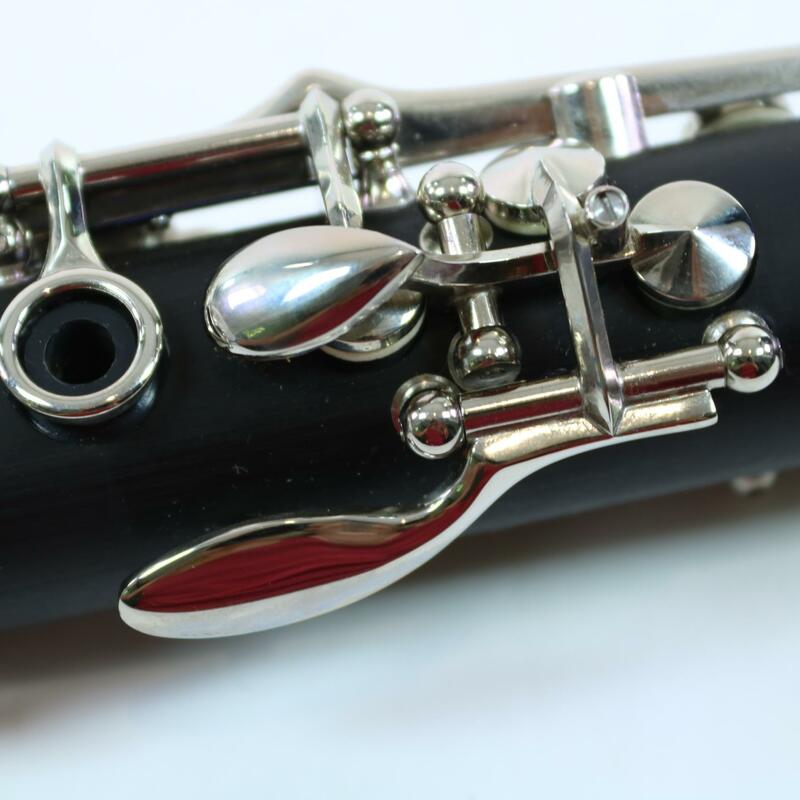 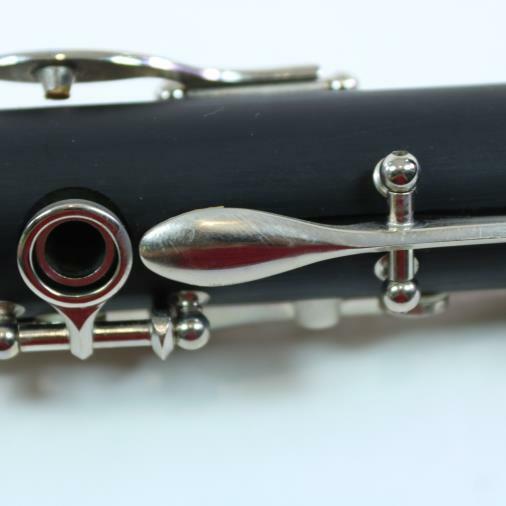 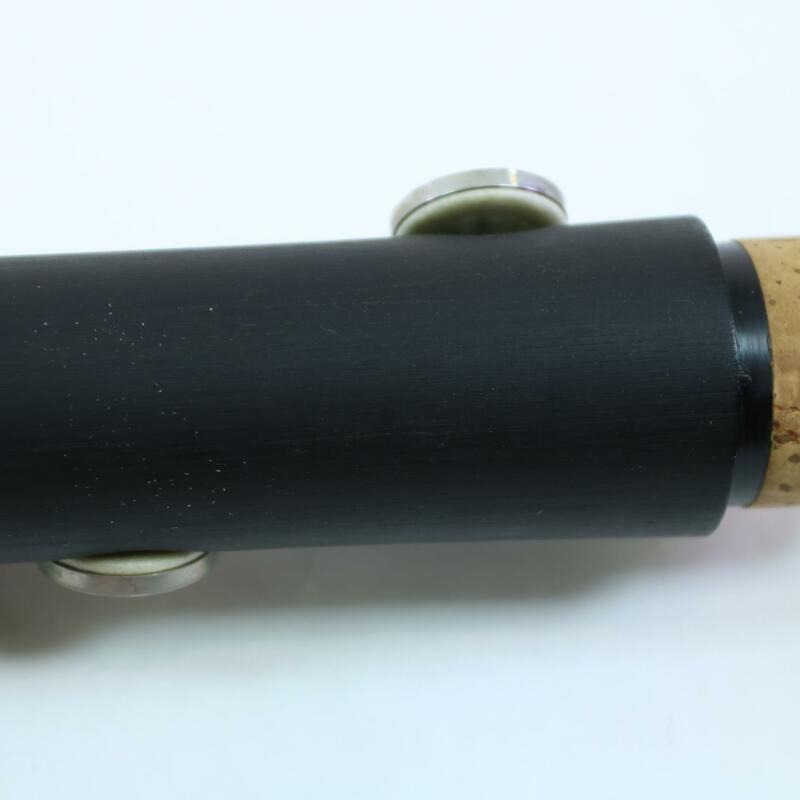 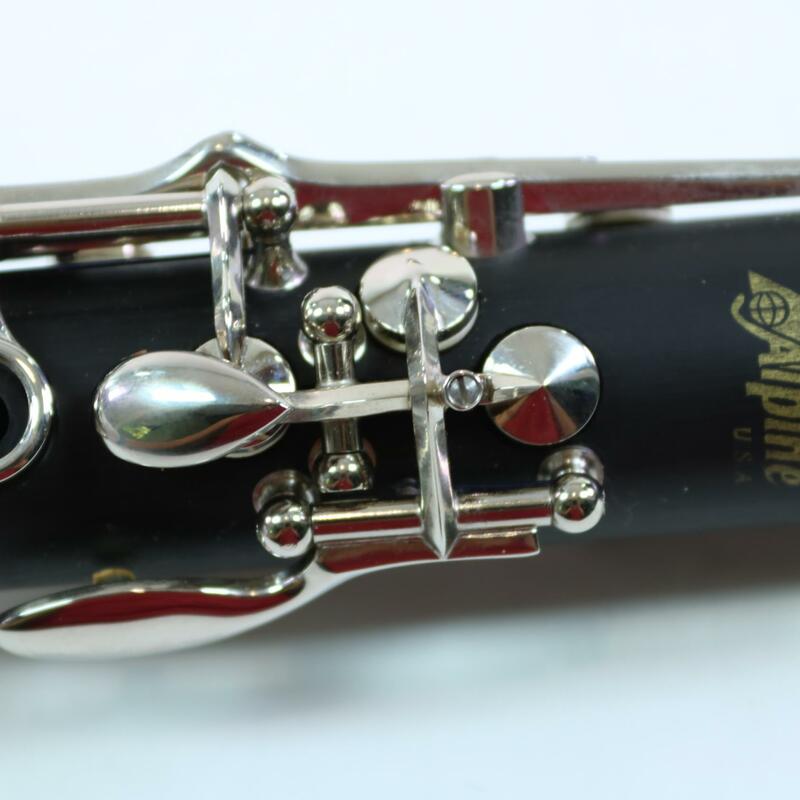 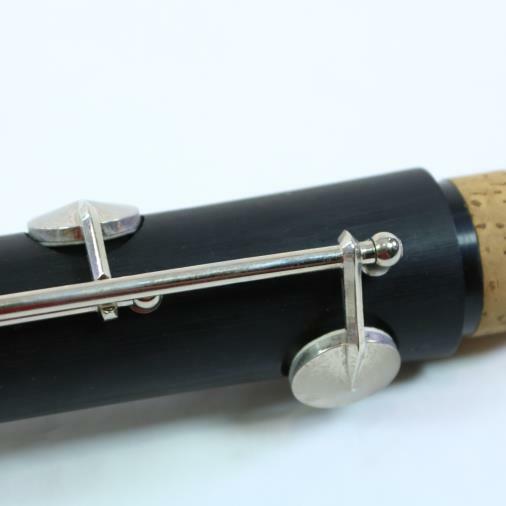 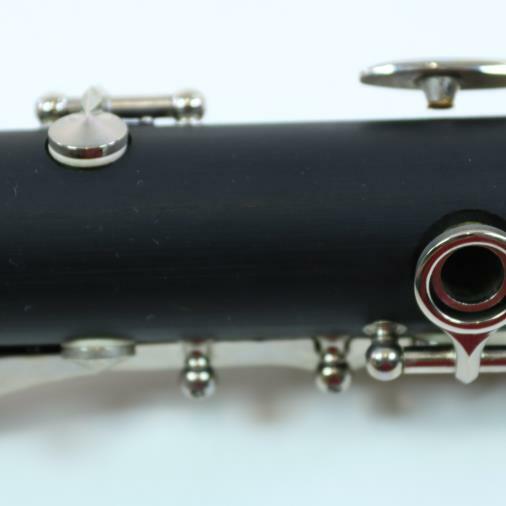 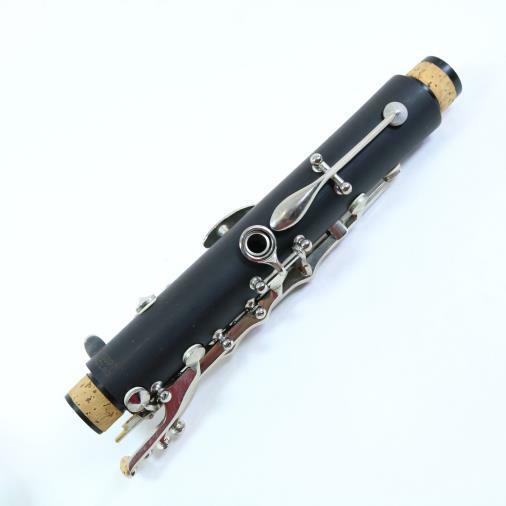 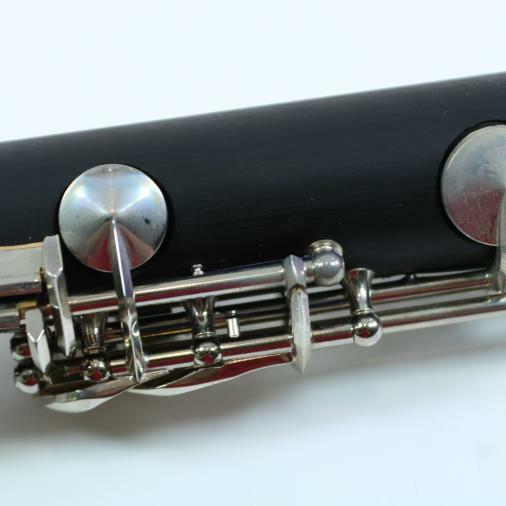 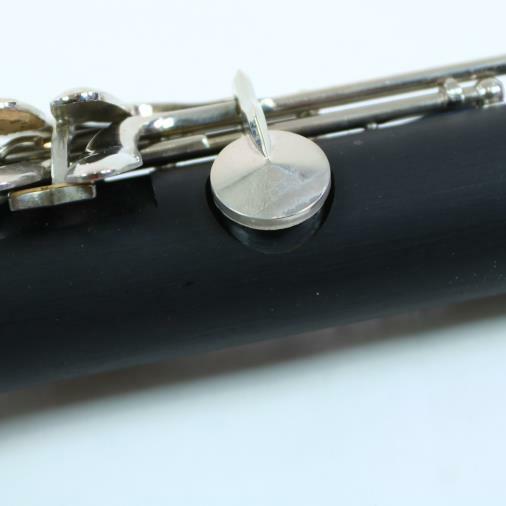 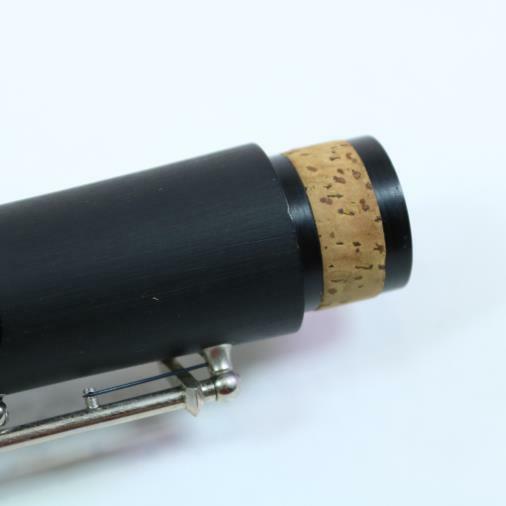 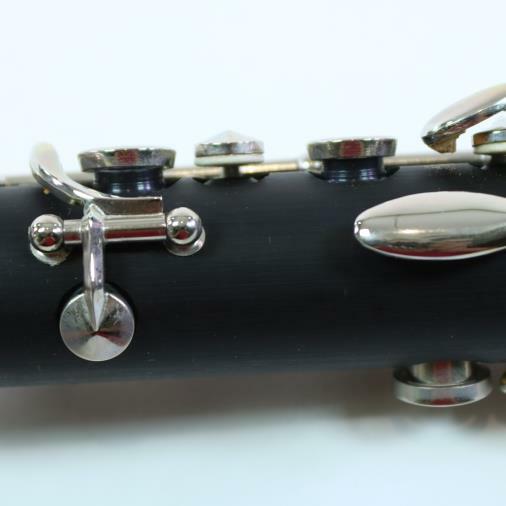 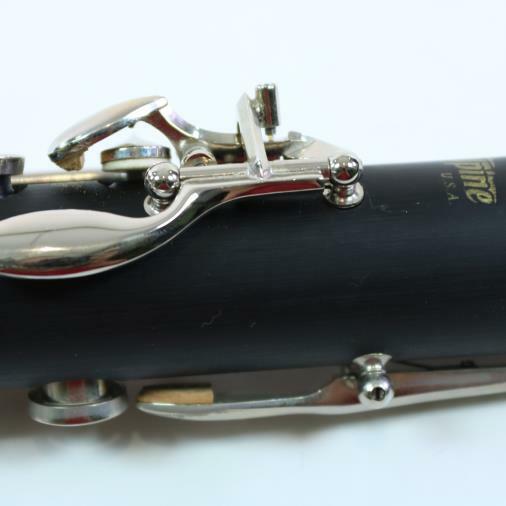 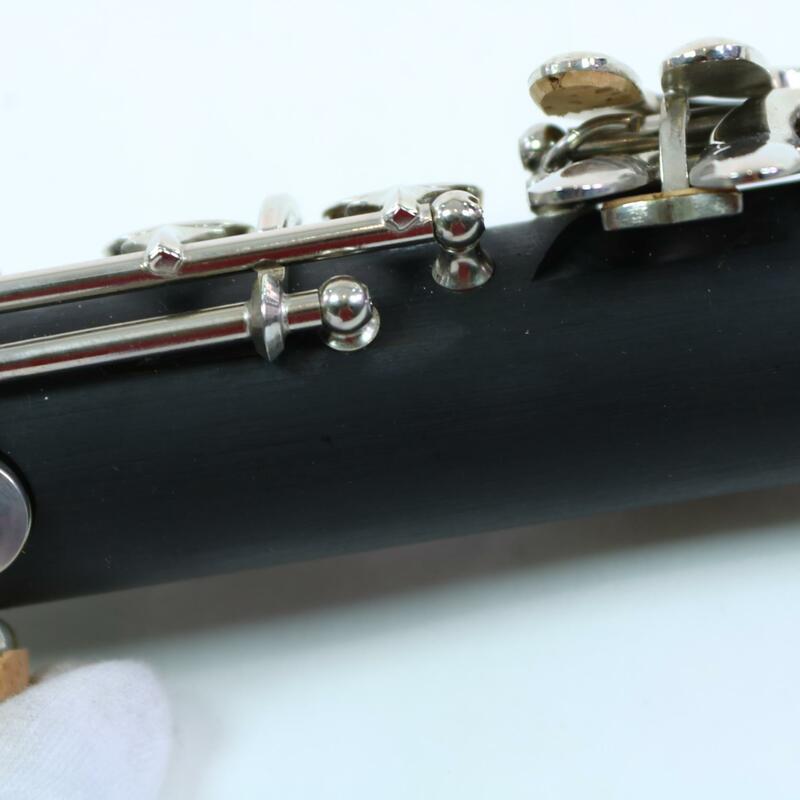 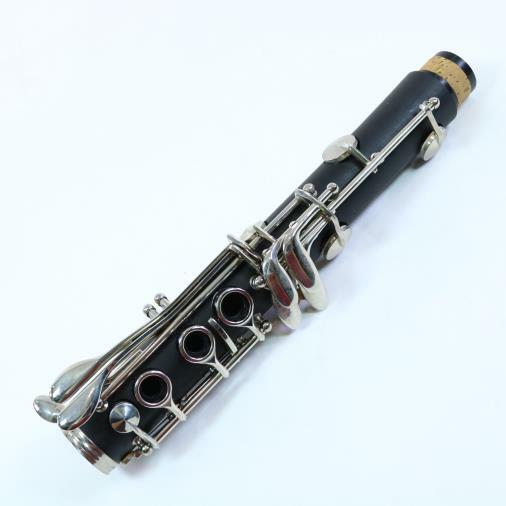 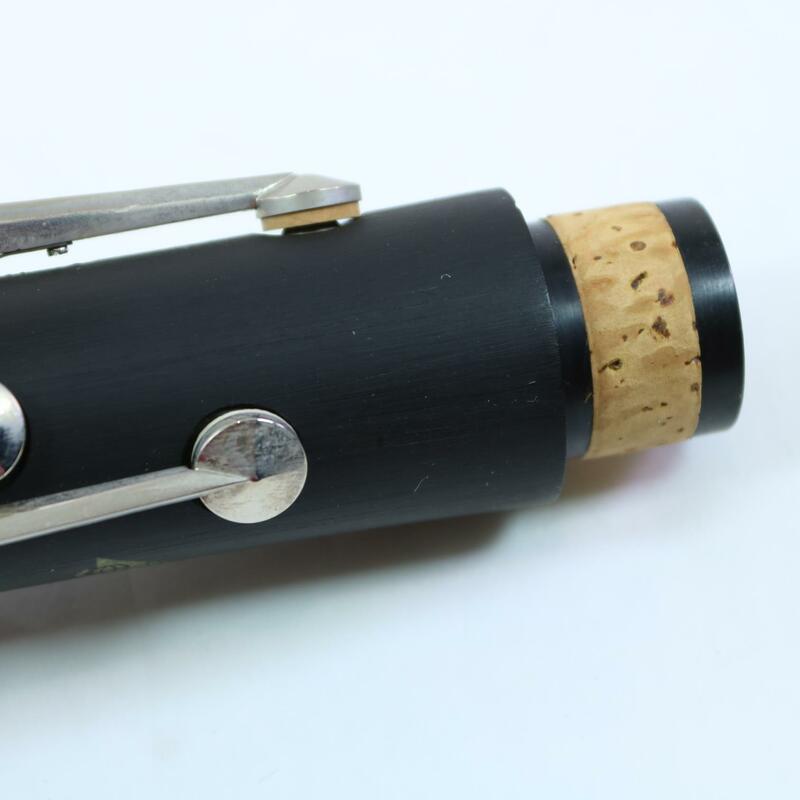 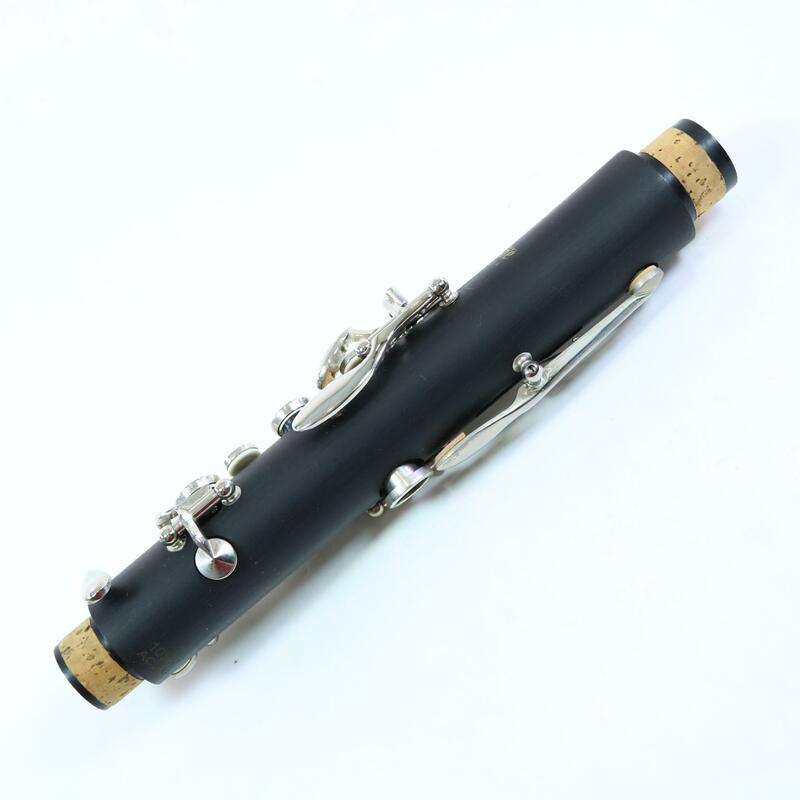 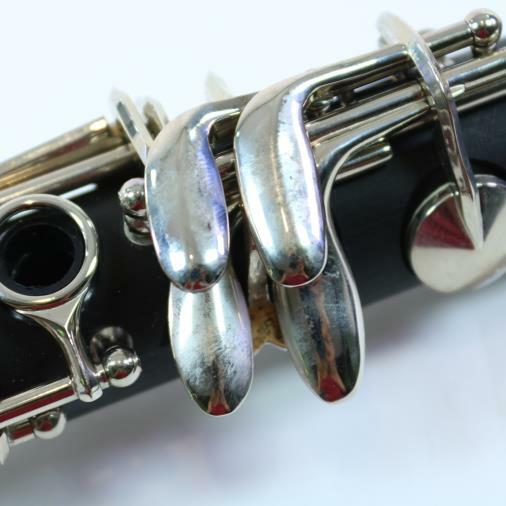 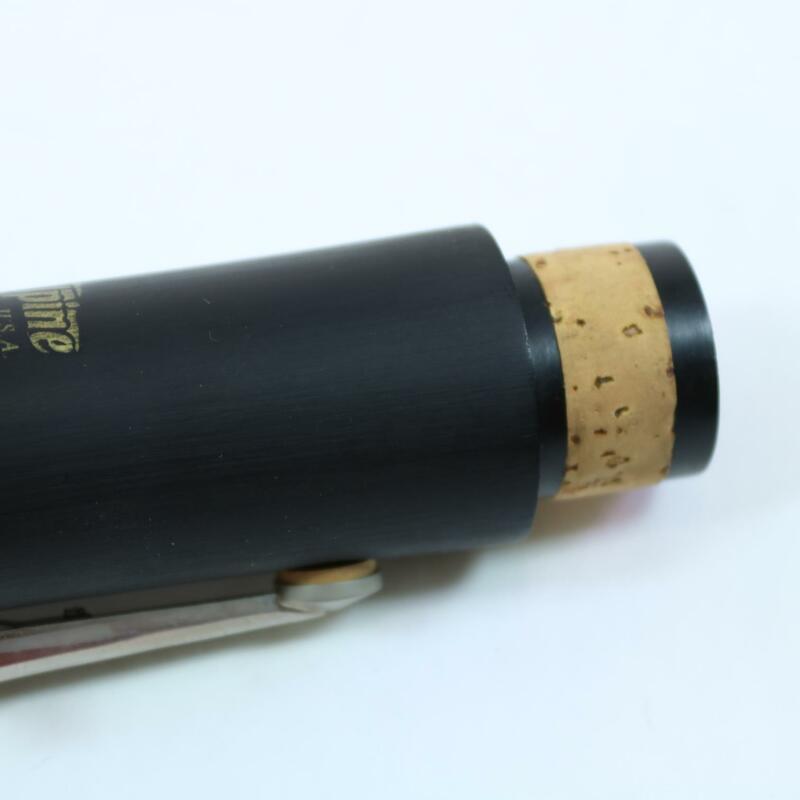 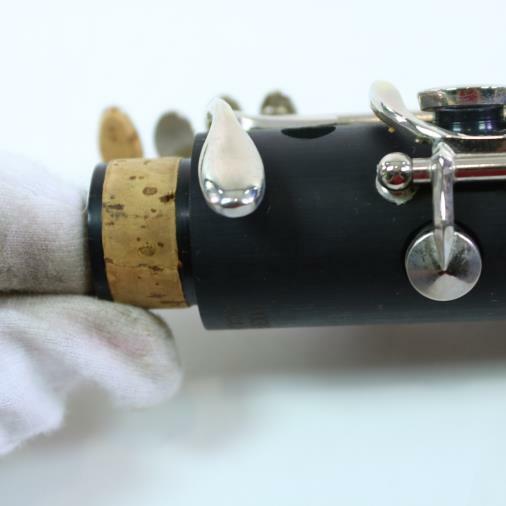 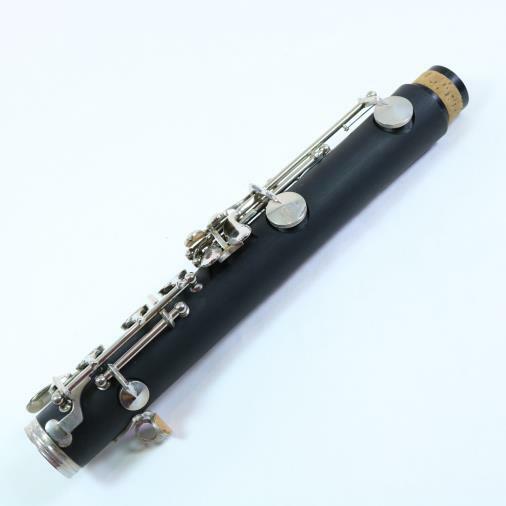 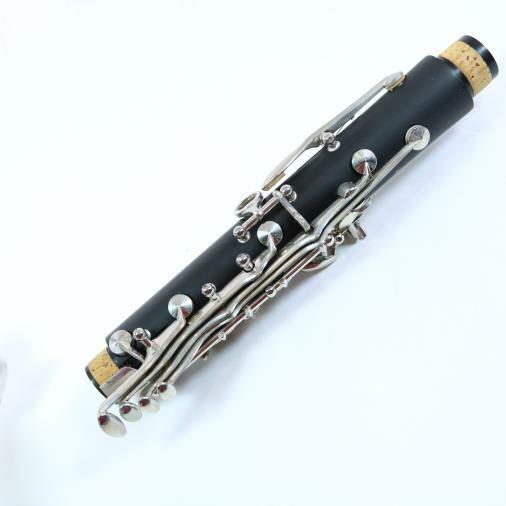 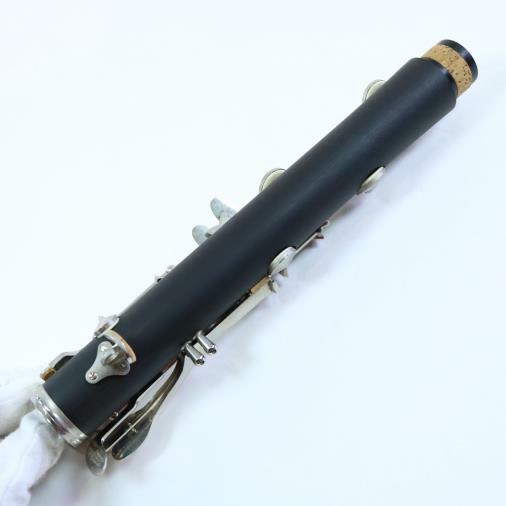 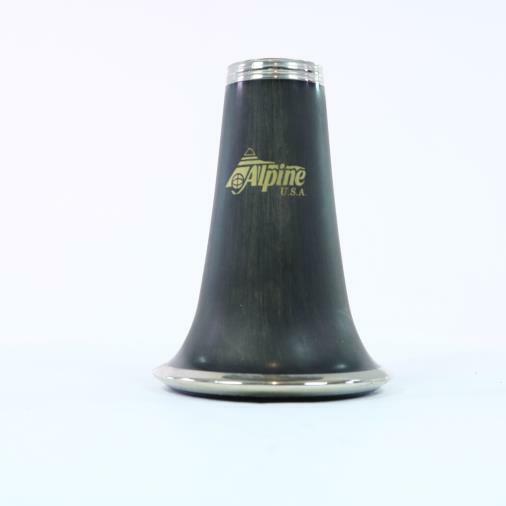 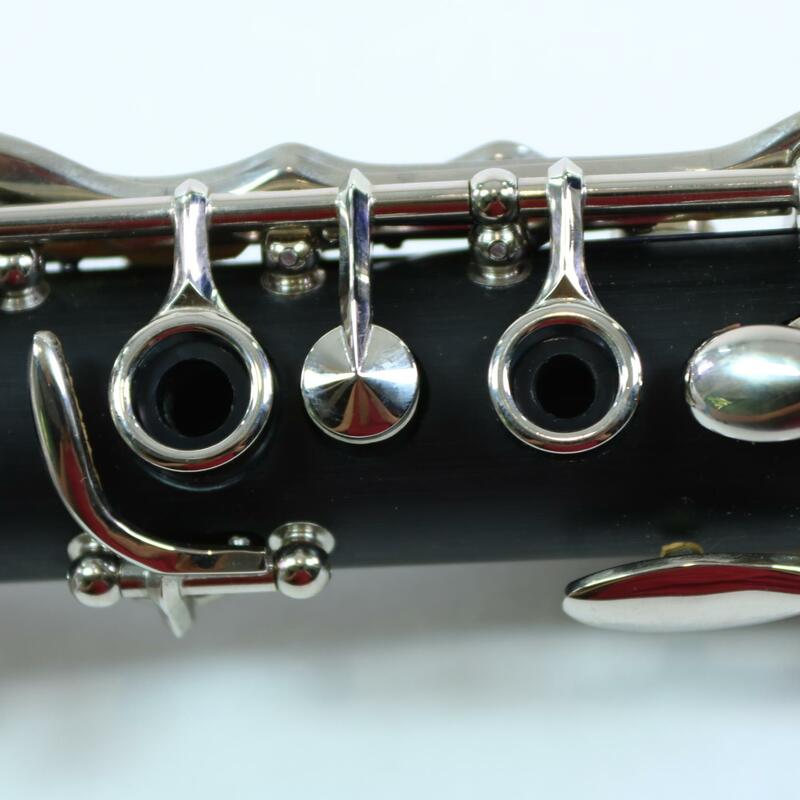 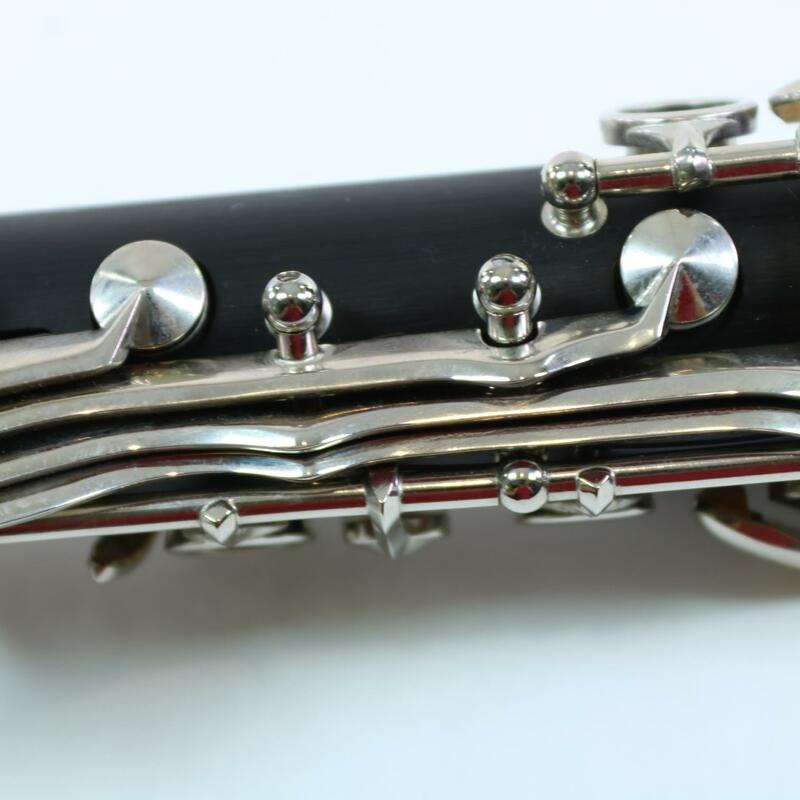 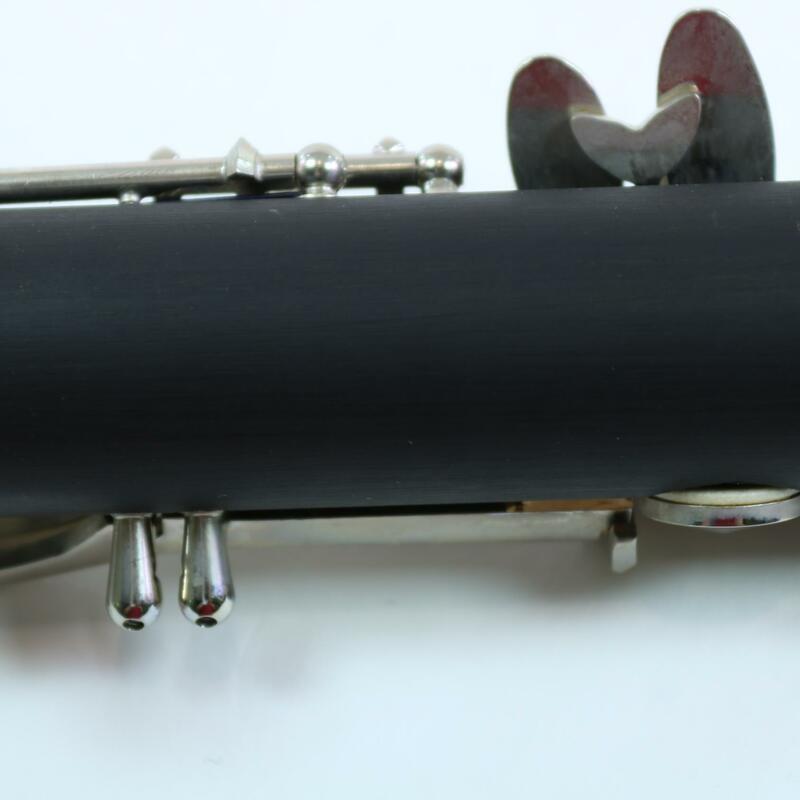 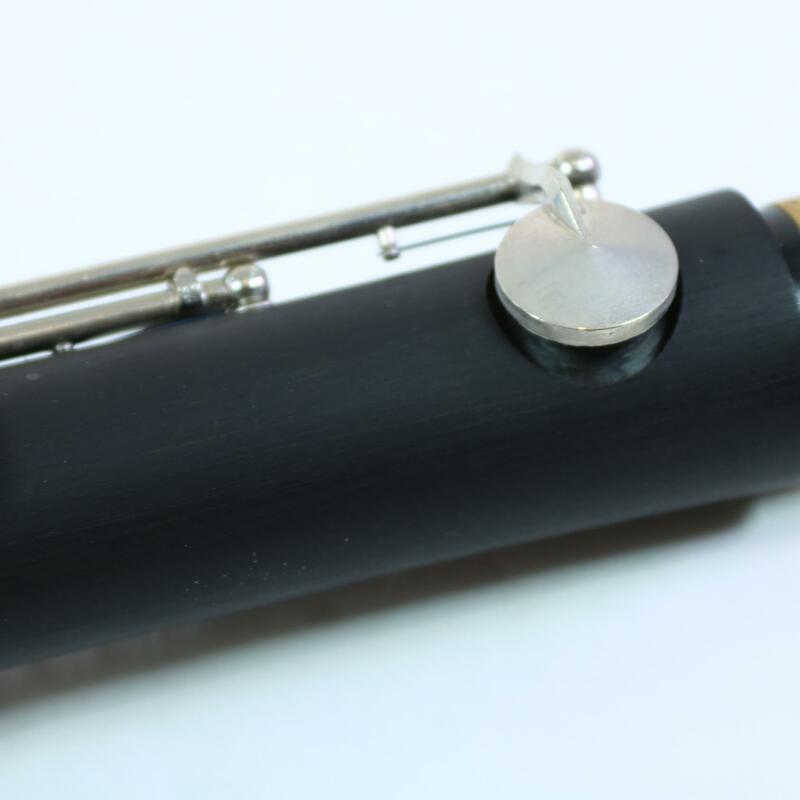 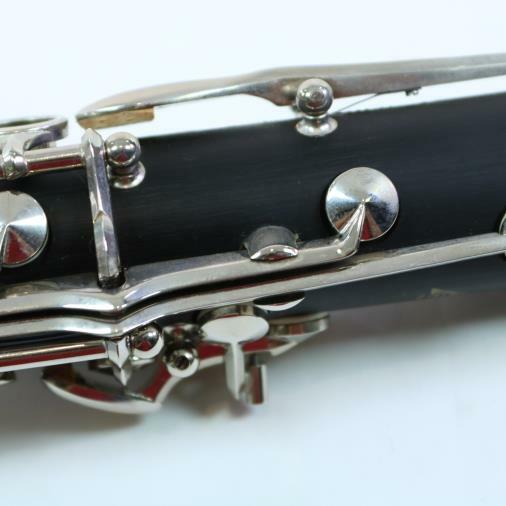 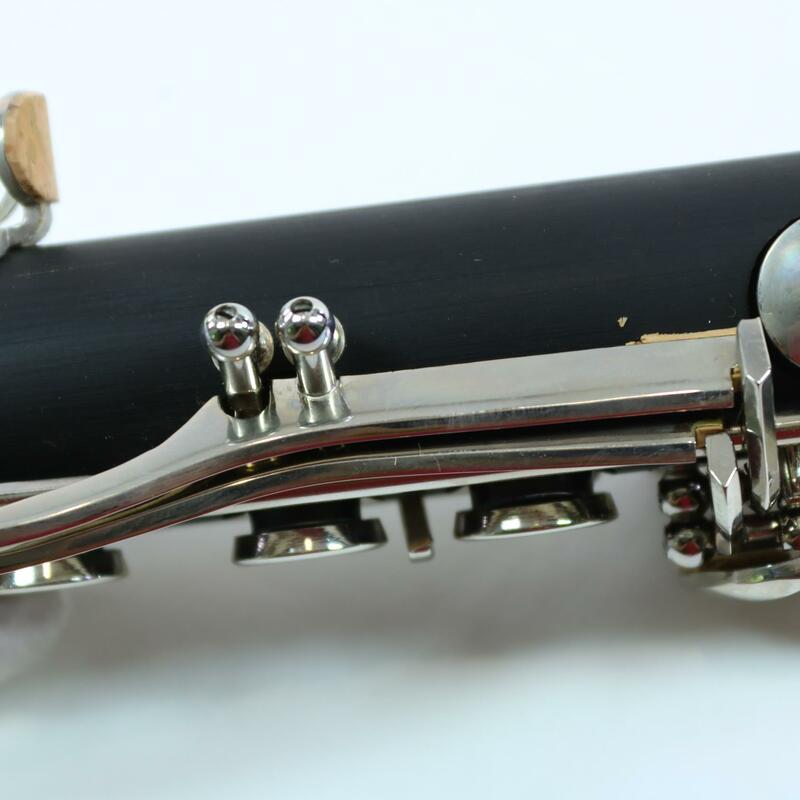 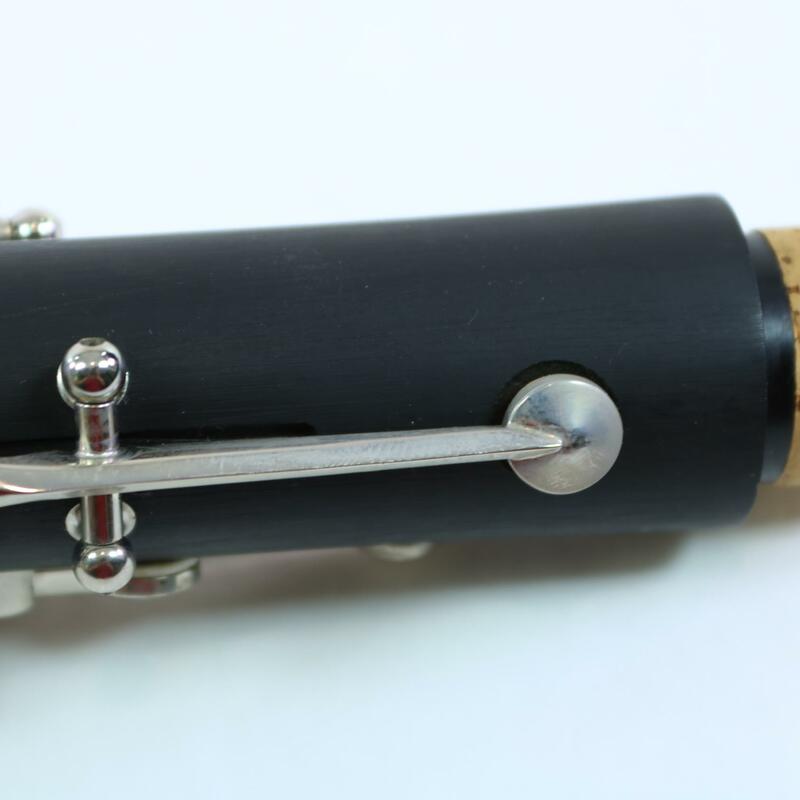 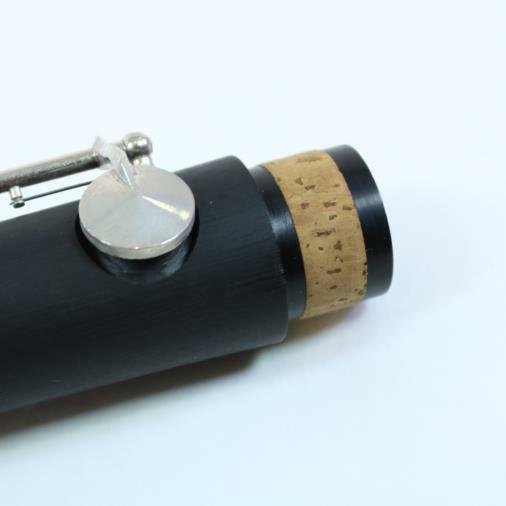 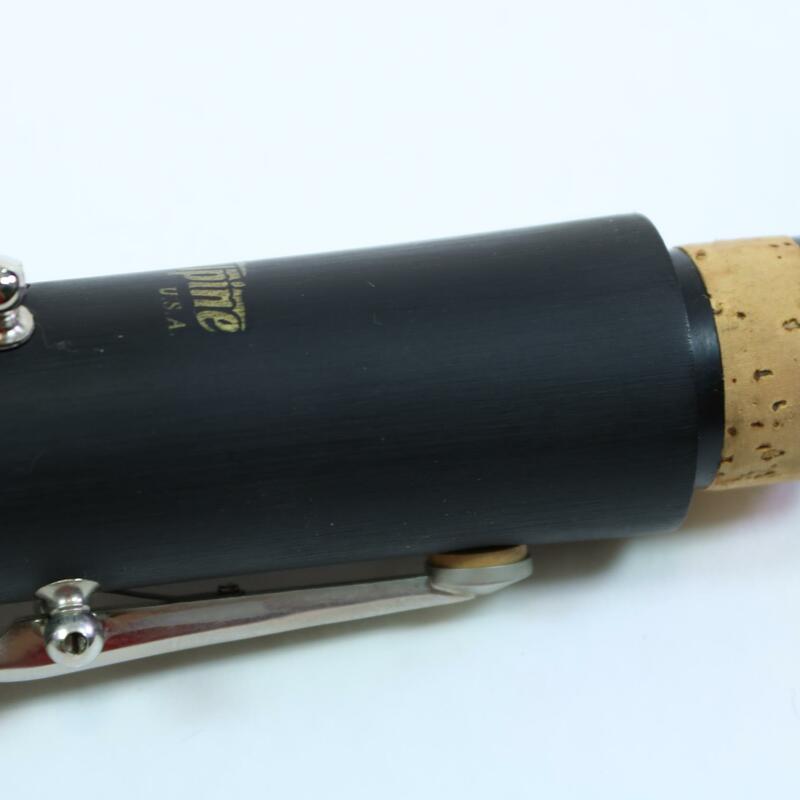 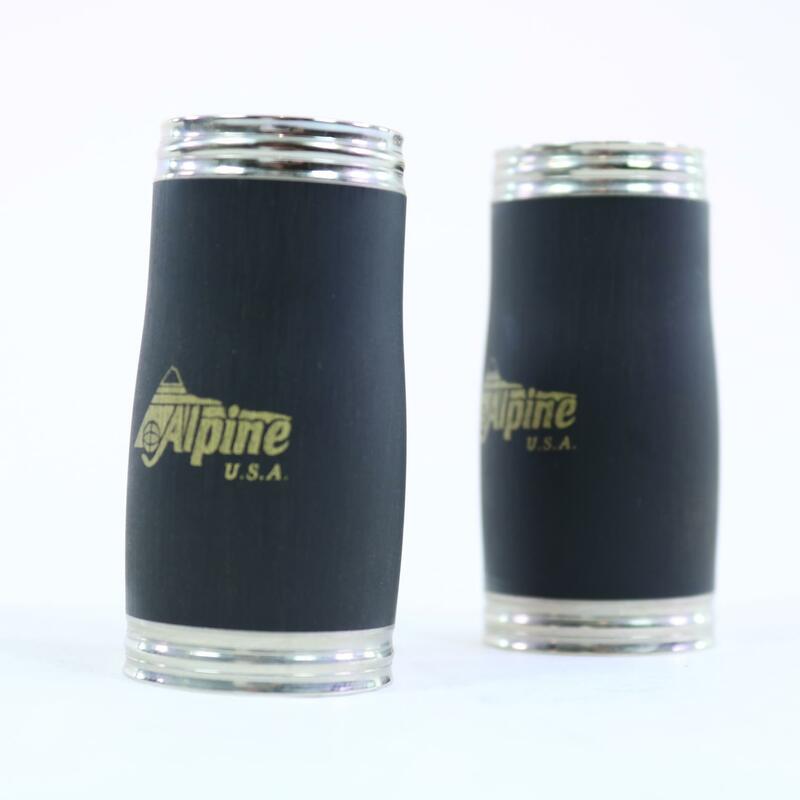 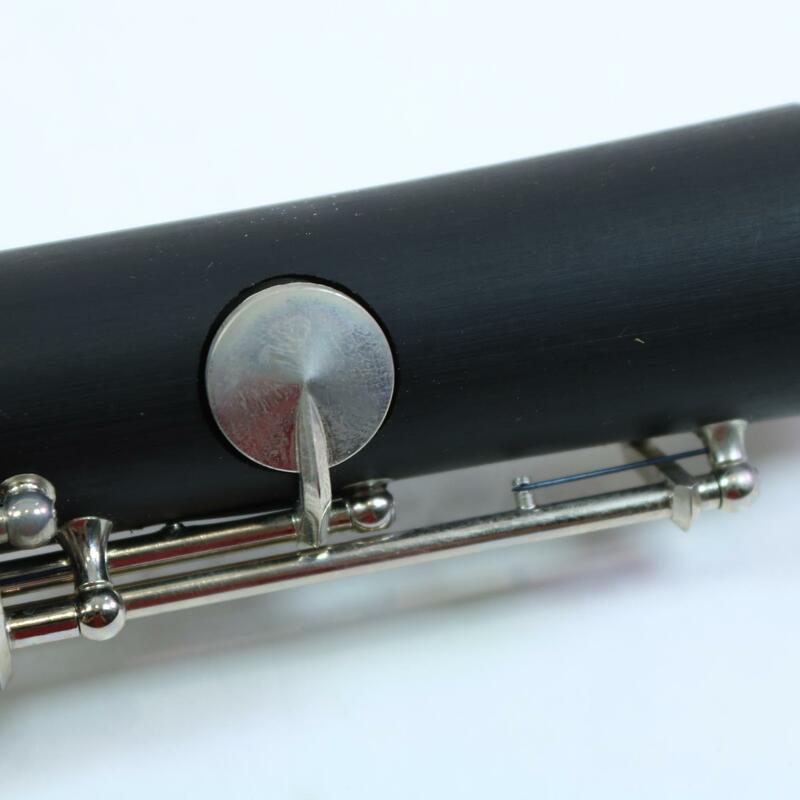 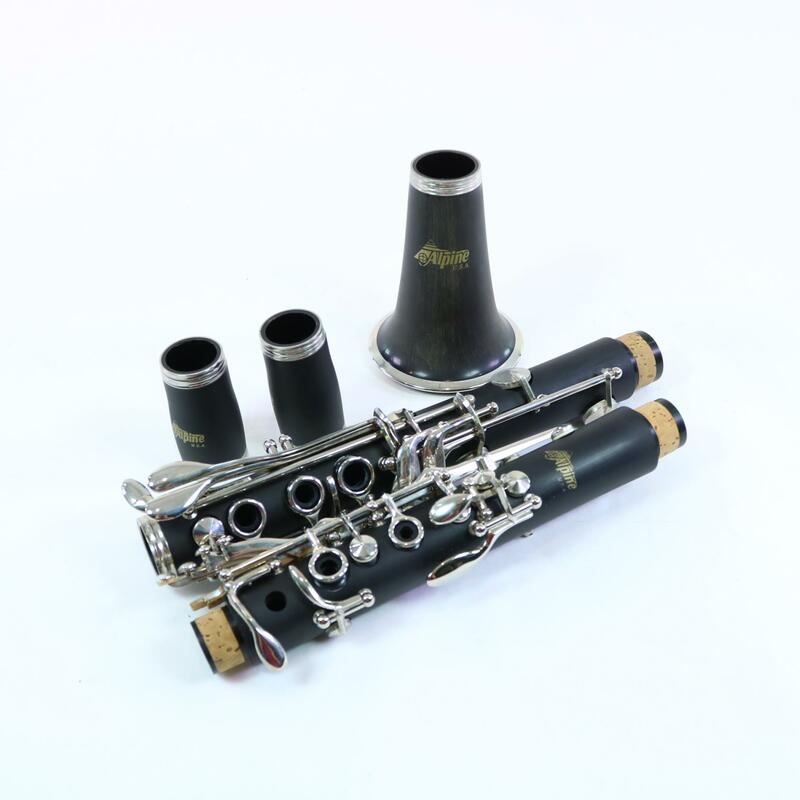 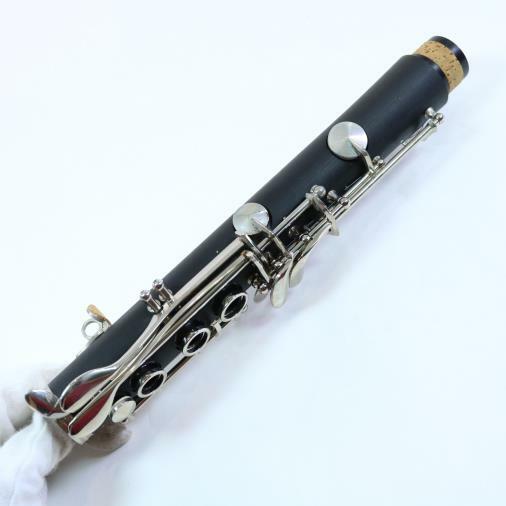 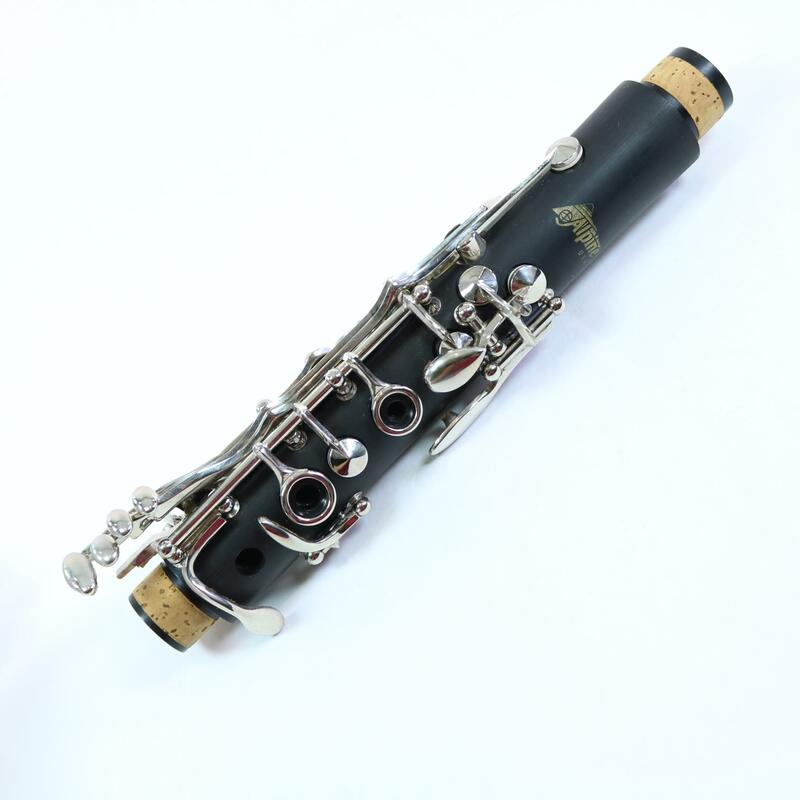 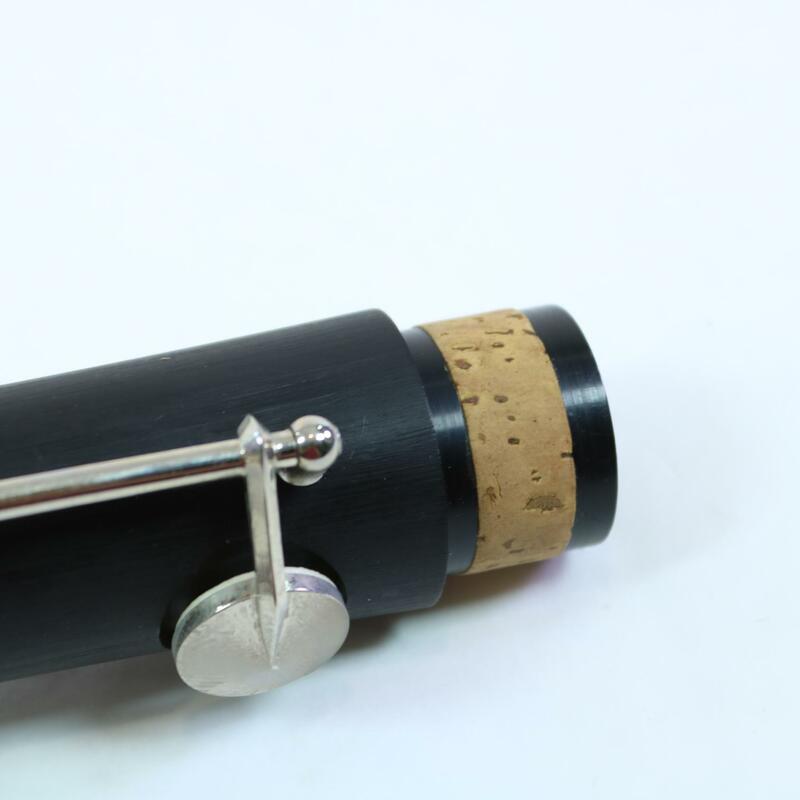 Here's a brand new Alpine ACL80 plastic student clarinet. 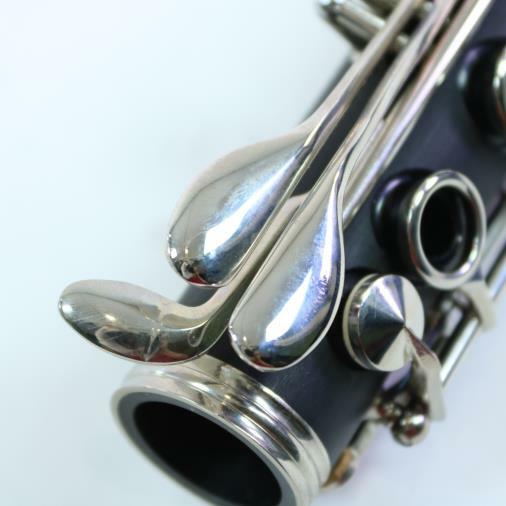 Designed with the student in mind, these instruments are good players for the first few years of a student's playing life and are priced to not be a burden on the pocketbook. 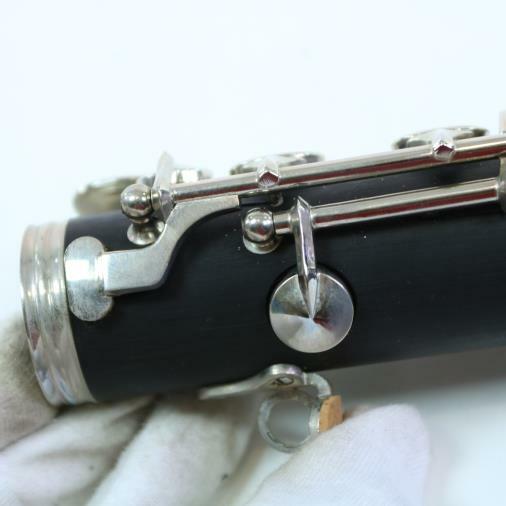 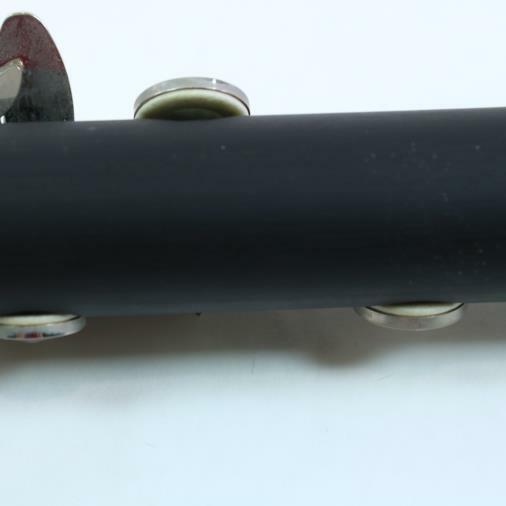 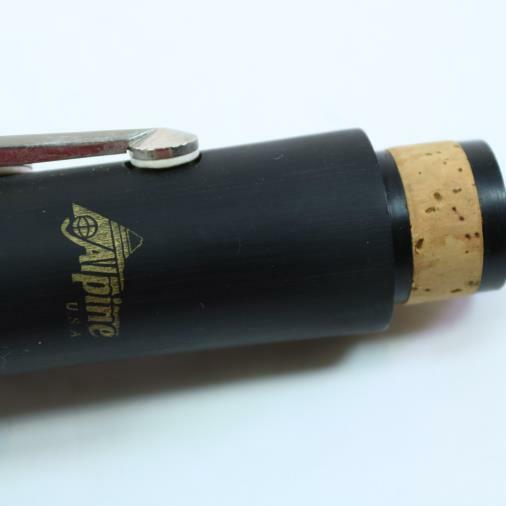 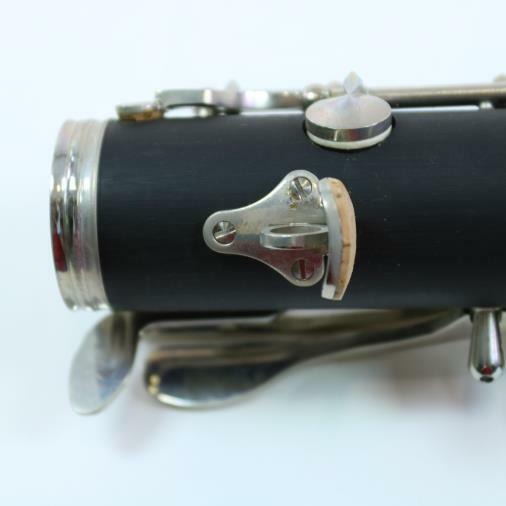 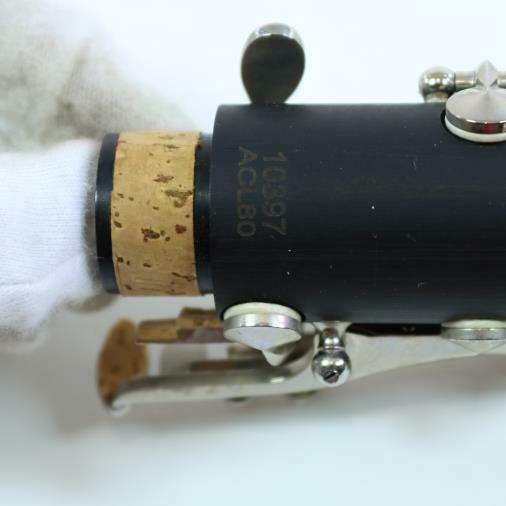 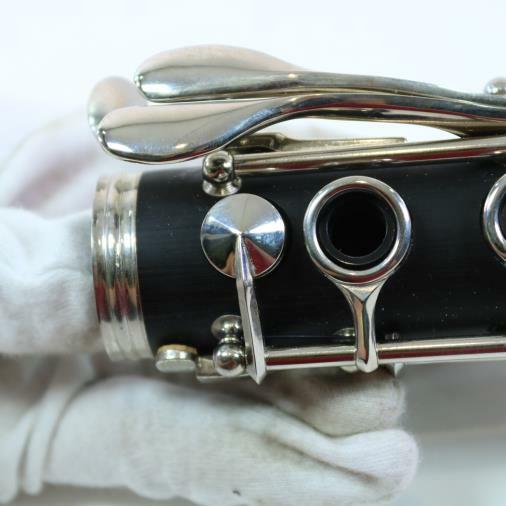 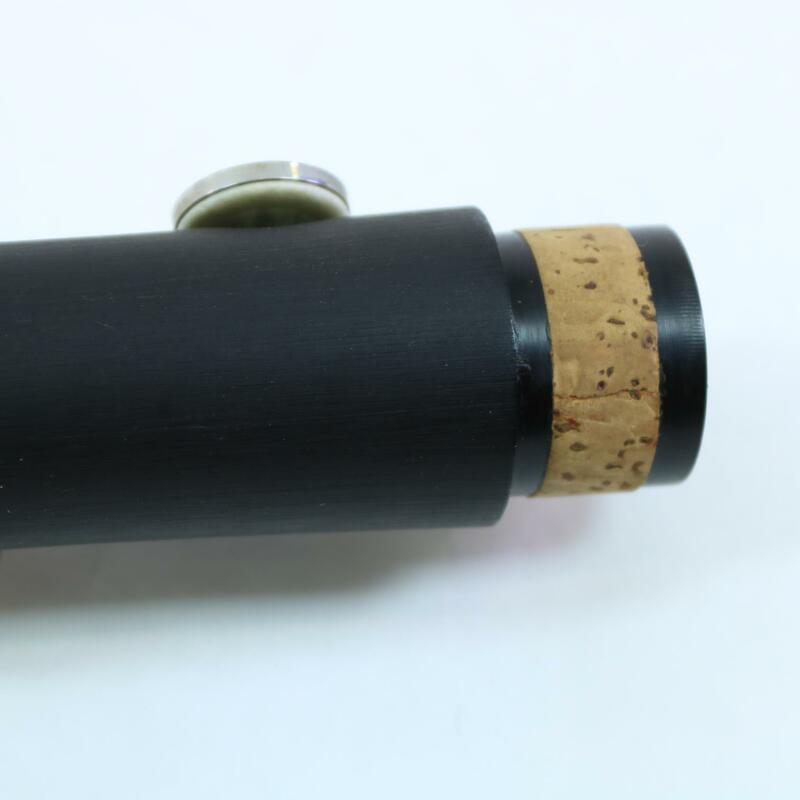 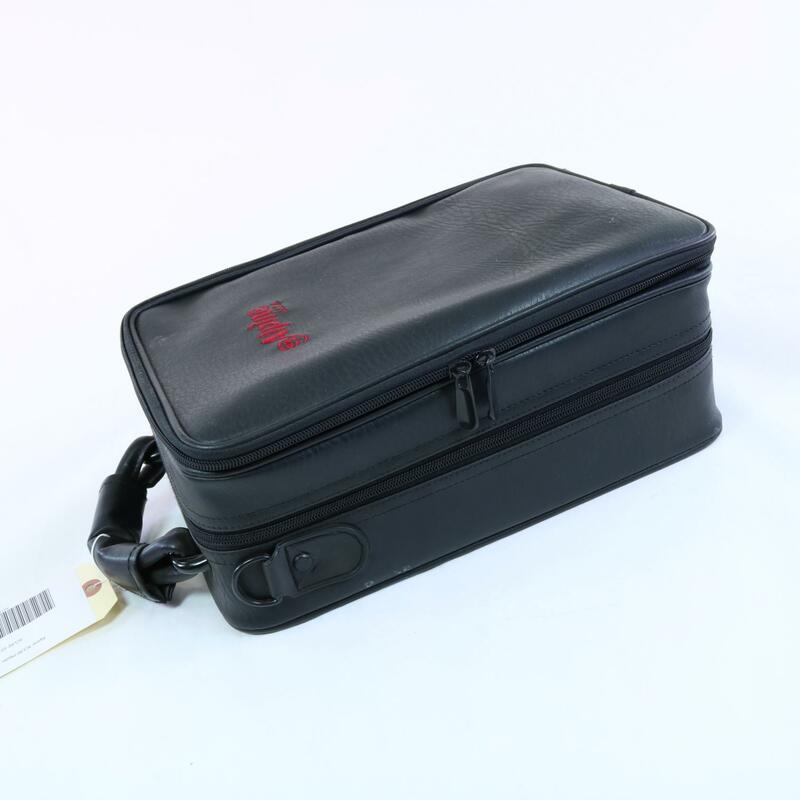 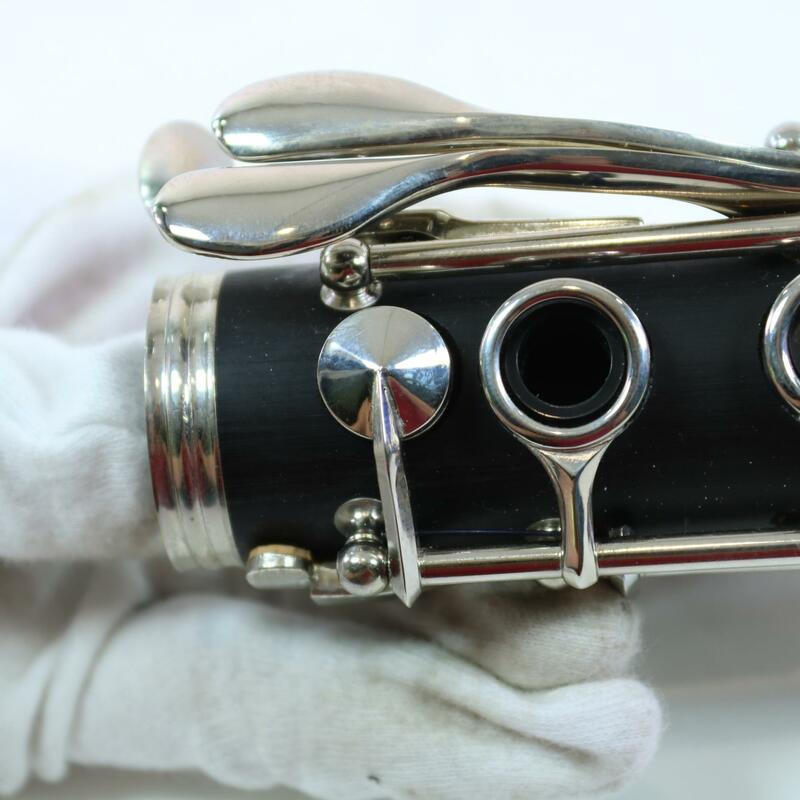 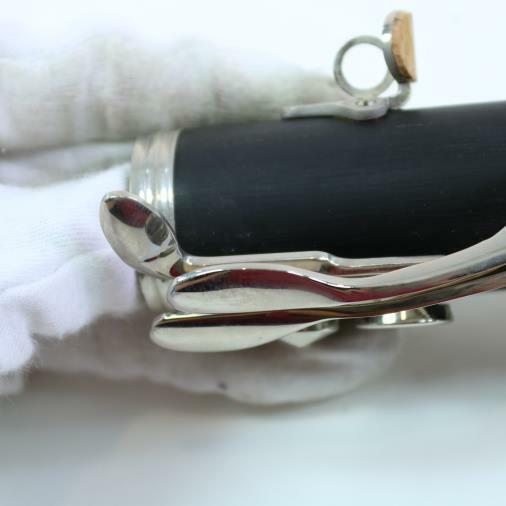 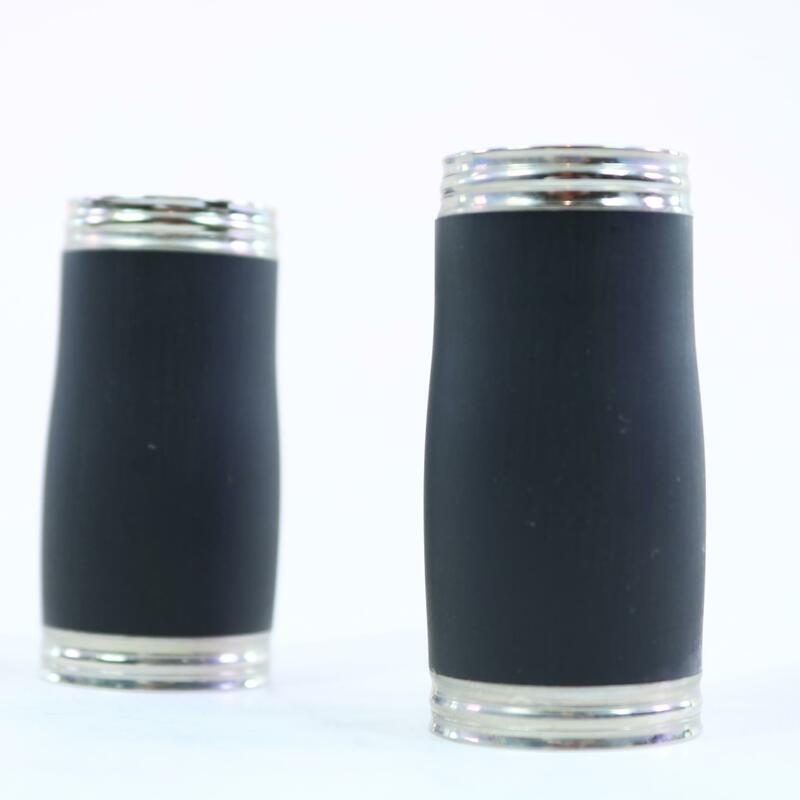 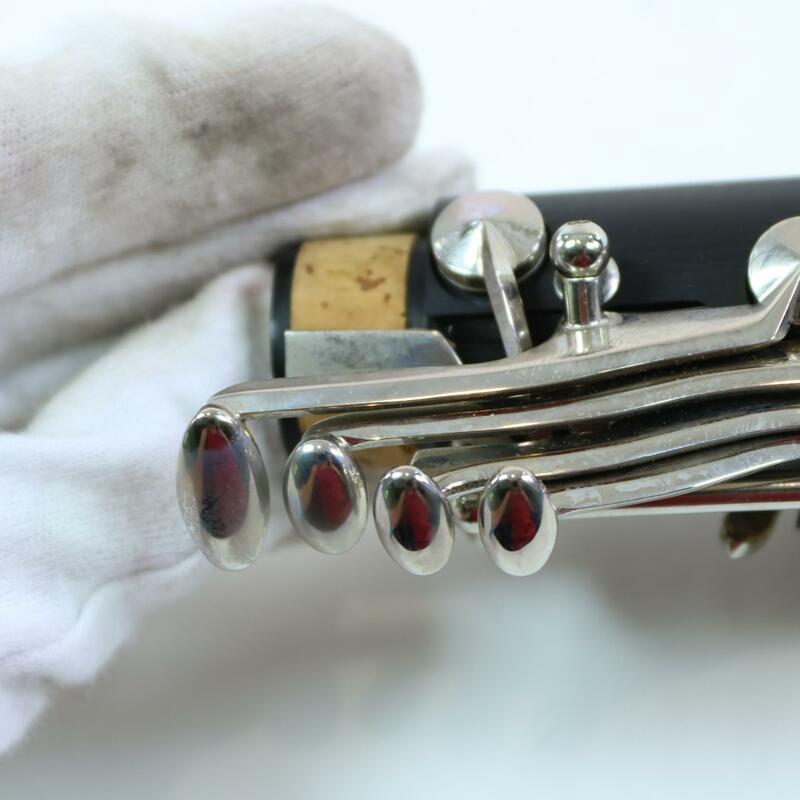 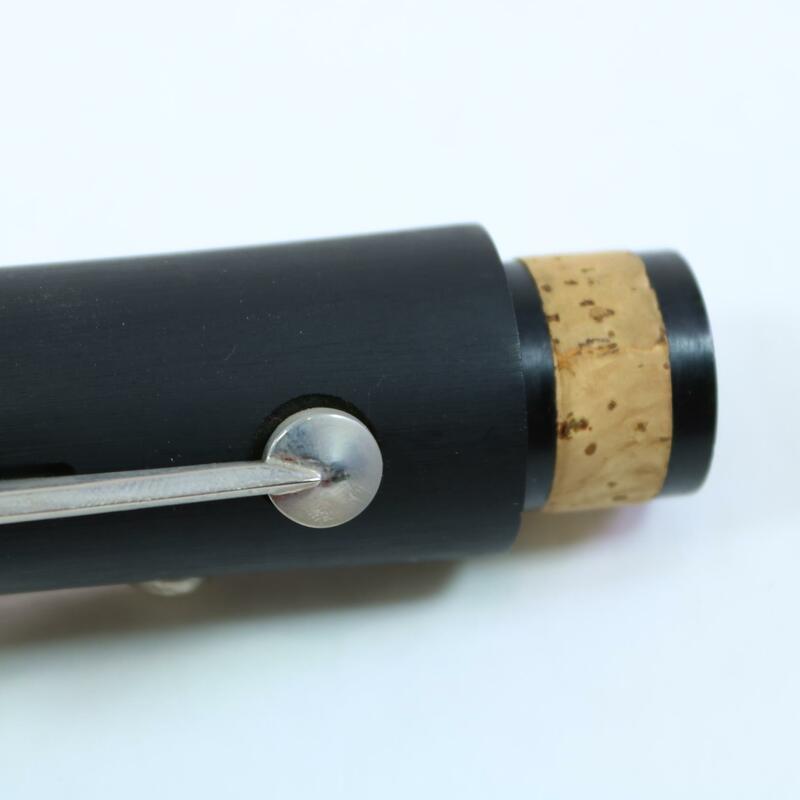 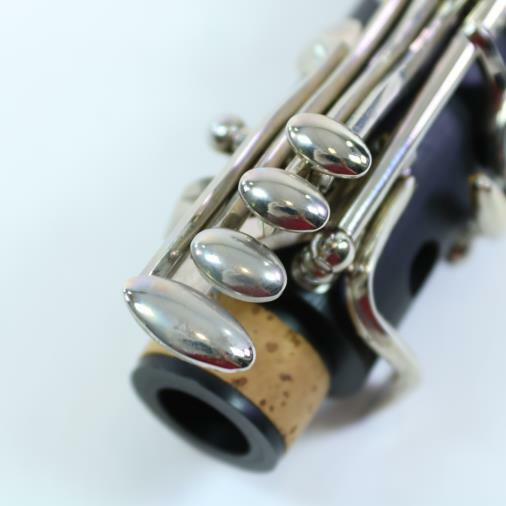 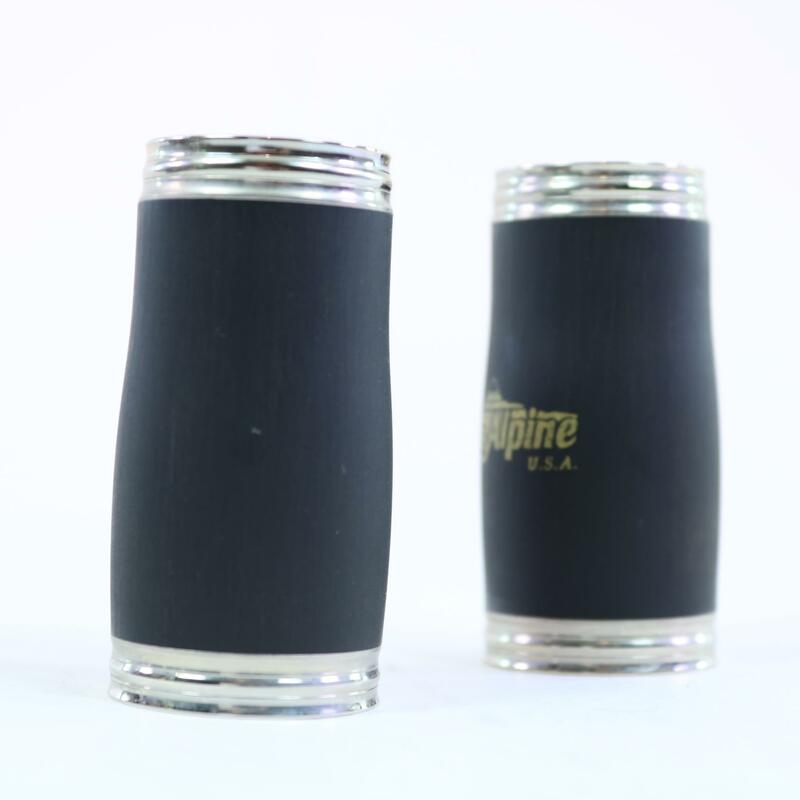 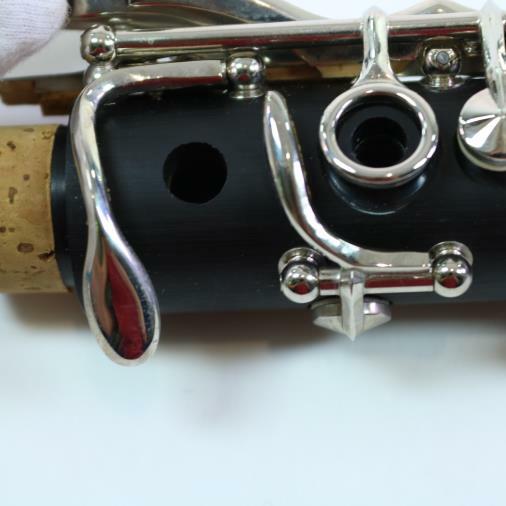 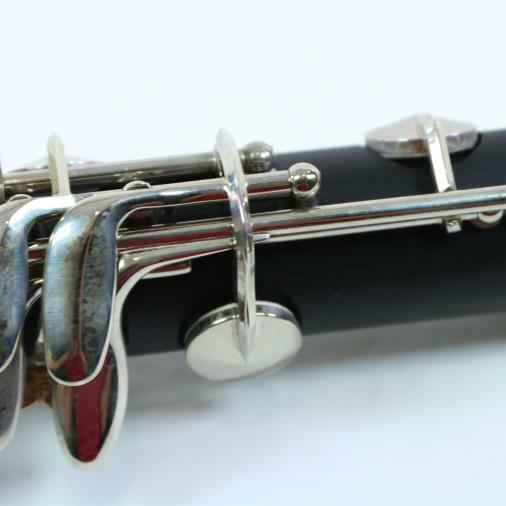 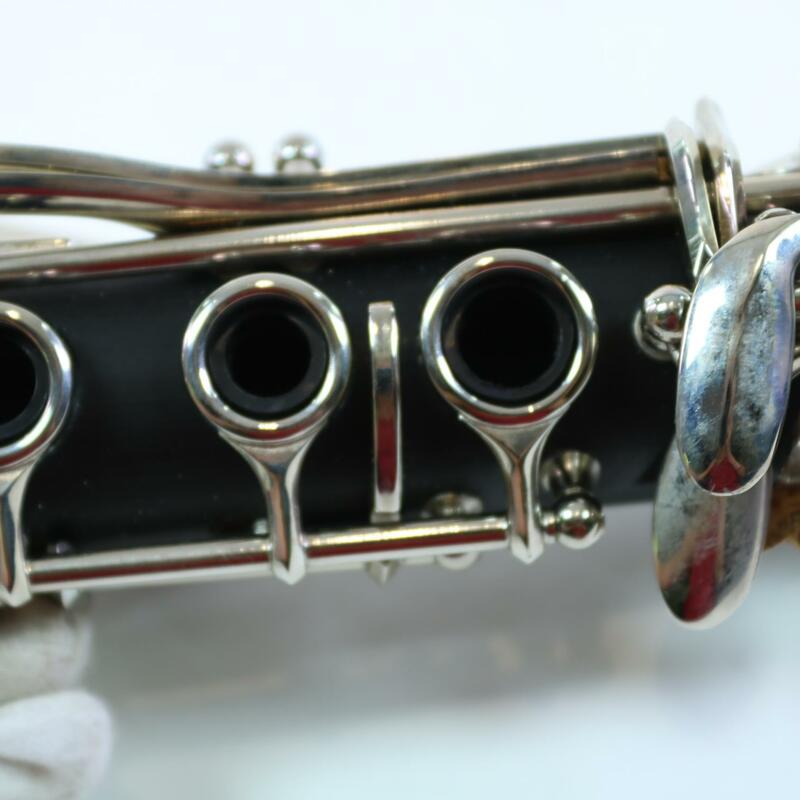 This clarinet is brand new and includes case, mouthpiece and ligature. 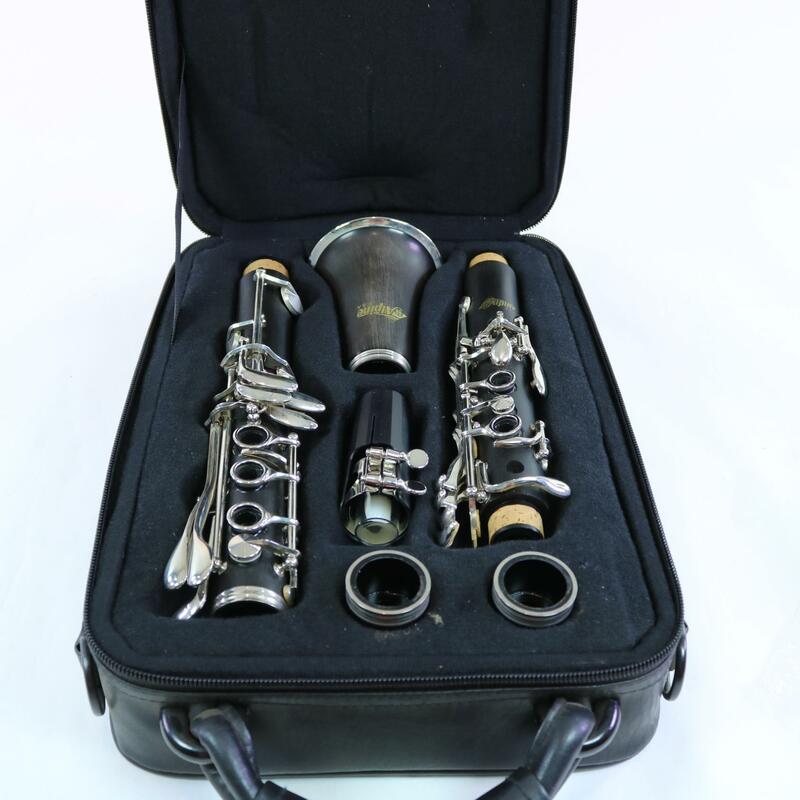 Everything you'll need to get your clarinet career started! 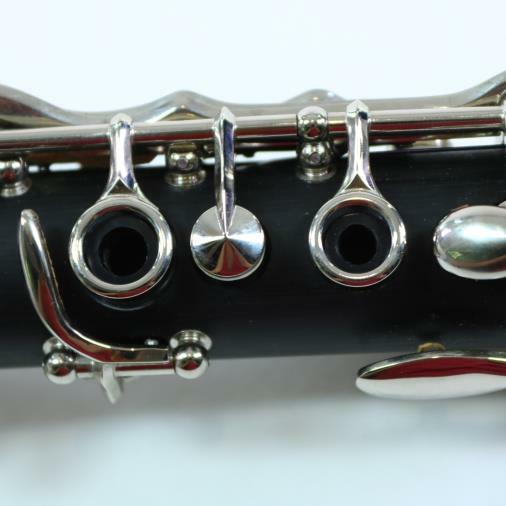 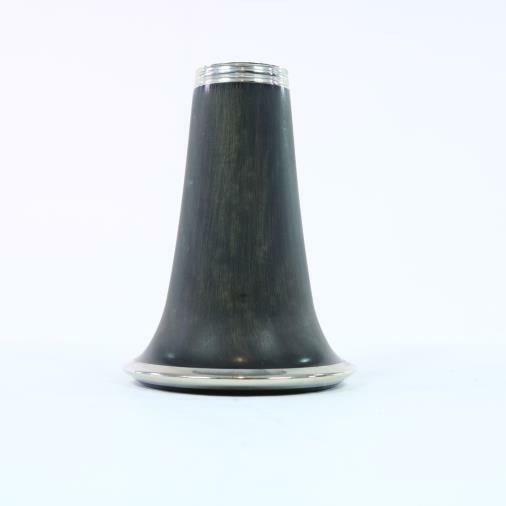 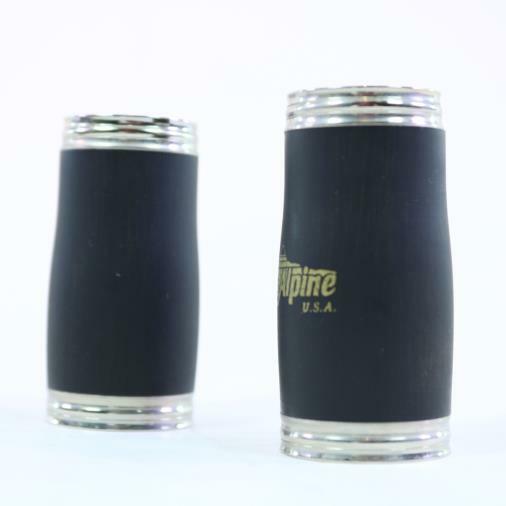 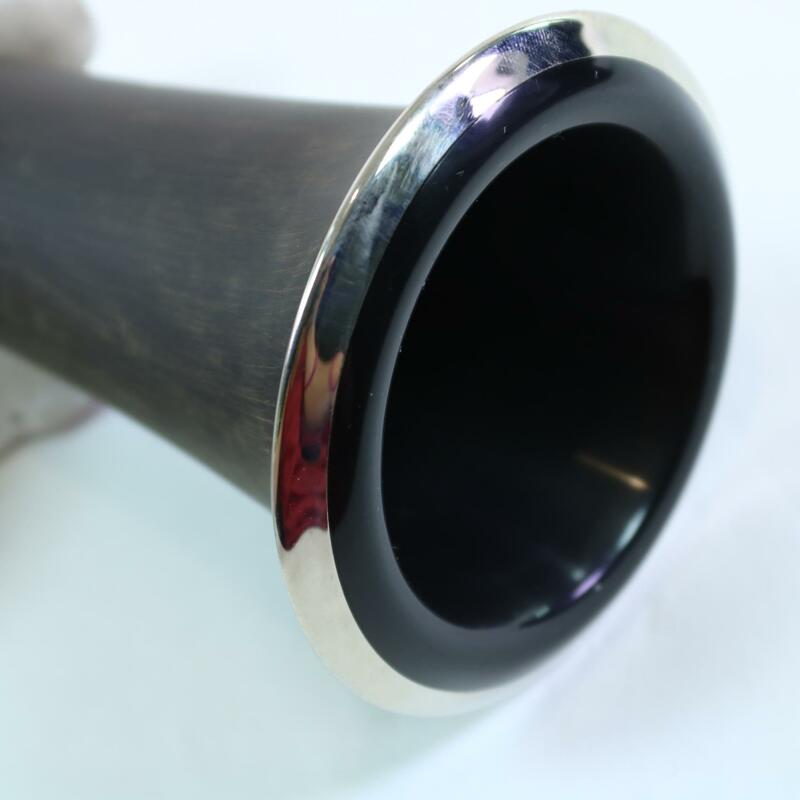 We offer free shipping on all new instruments. 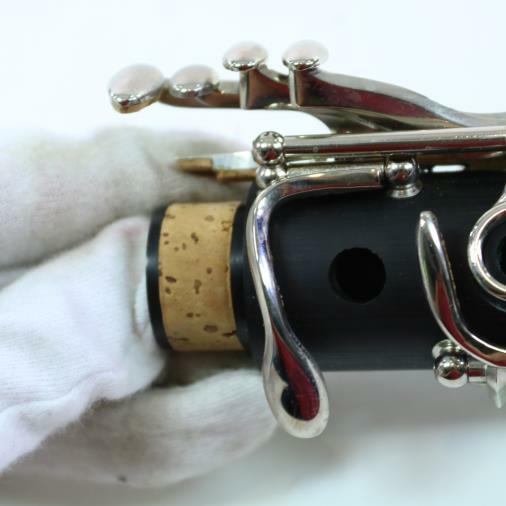 Please feel free to email us with any additional questions!